Cisco Systems Inc. chief legal officer Mark Chandler expressed support for an American version of GDPR in a recent interview. Apple CEO Tim Cook has previously backed federal data privacy regulations. Mark Chandler of Cisco Systems. 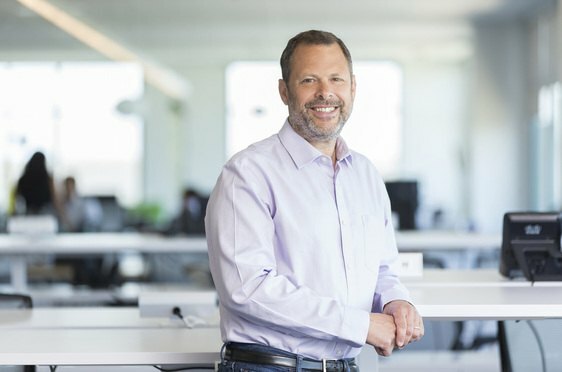 The chief legal officer of Cisco Systems Inc. is the latest Silicon Valley executive to express support for a U.S. version of the General Data Protection Regulation.